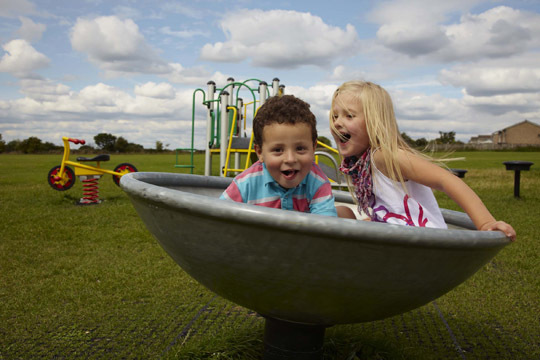 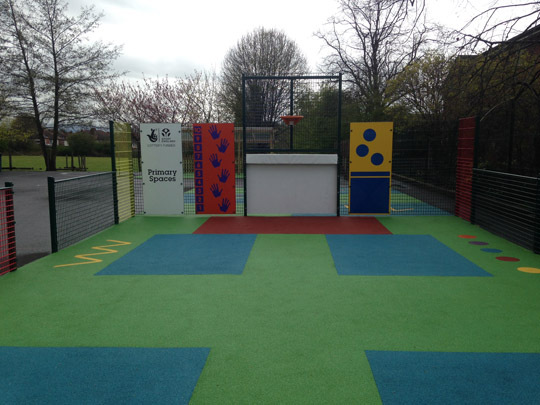 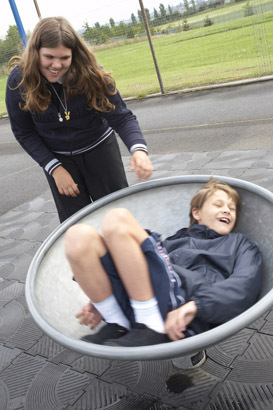 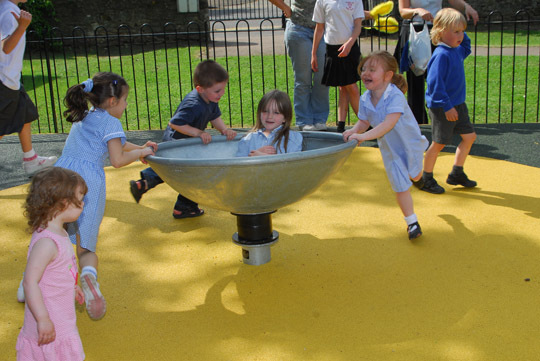 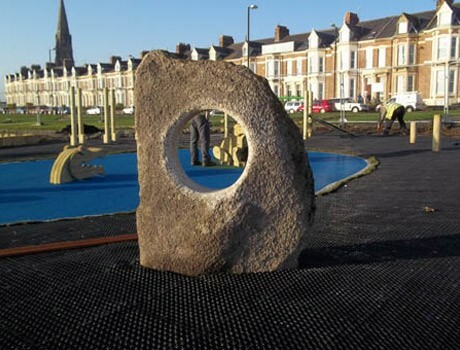 One of our most inclusive products, our rotating dish roundabout can be used for very fast dynamic play. 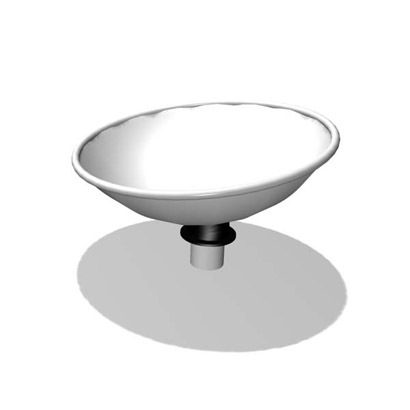 The rocking and rotating motion with good body support and security given by the dish shape, make our dishes accessible to all. 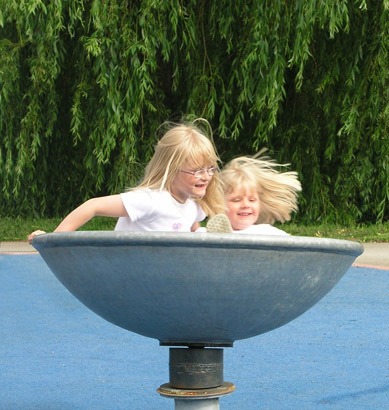 The angle of the dish and it’s height make side transfer possible and minimise the lifting required by helpers.